Get a practical viewpoint of the believers’ identity in Jesus! Travel to the lands of the Bible and explore the gospel of Matthew with host Michael Card. Bringing to life the pages of the gospel of Matthew, host Michael Card guides us through the city of Capernaum and northern region of Israel, along the shorelines of the Sea of Galilee, and finally to Jerusalem. 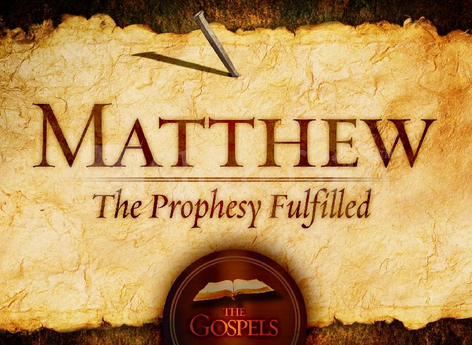 A New Identity: The Gospel of Matthew, Part II Click here to watch. 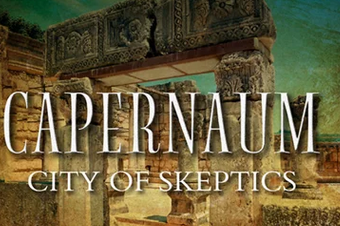 It’s widely believed that Jesus performed more miracles in the small seaside town of Capernaum than anywhere else. Wander the streets of this ancient city . 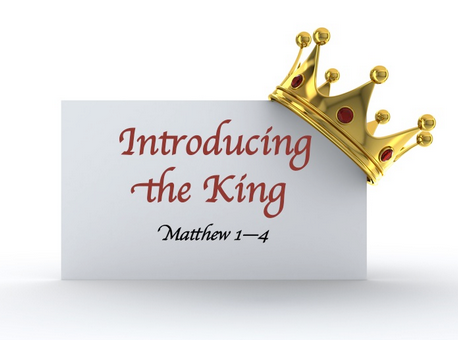 . .
“Listening to the voice of Matthew” (Chapters 1-4). Bringing to life the pages of the gospel of Matthew, host Michael Card guides us through the city of Capernaum and northern region of Israel, along the shorelines of the Sea of Galilee, and finally to Jerusalem. This study will be a jet tour study in the Book of Matthew, only 5 sessions. Please read the Matthew in its entirety then we will look at groups of chapters in our times together. Part 1 will follow shortly. This Election is a global flight for Christianity, make NO mistake.